To purchase the $200 Session Special Sale… Please use paypal button below. I will be keeping a record of the purchase. 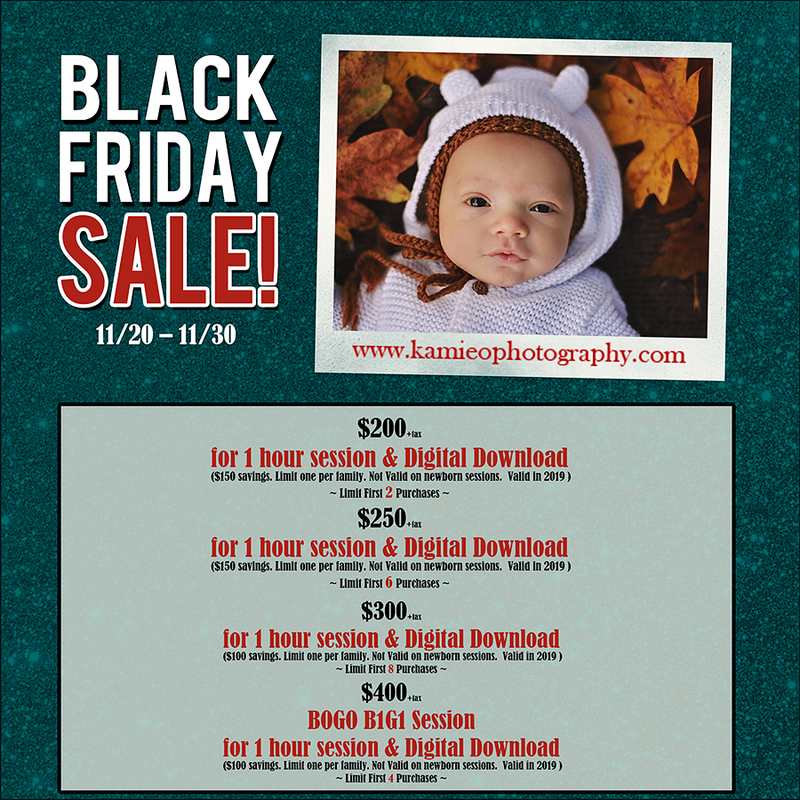 To purchase the $250 Session Special Sale… Please use paypal button below. To purchase the $300 Session Special Sale… Please use paypal button below. To purchase the $400 Bogo Session Special Sale… Please use paypal button below. All sales are final and non refundable. This entry was posted in event, specials. Bookmark the permalink. Follow any comments here with the RSS feed for this post. Post a comment or leave a trackback: Trackback URL.